Shenzhen Xinjinpin Industrial Co., Ltd.
Fujian Virtue Industry Co., Ltd.
Fuzhou Mexda Import And Export Co., Ltd. 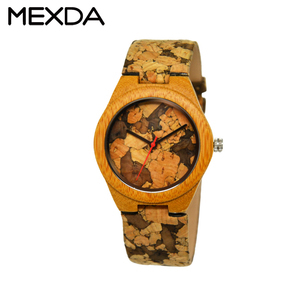 Window's Clock & Watch Co., Ltd.
Qingdao Xintongtai Industry And Trade Co., Ltd.
Shenzhen Jinhuaguang Watch Co., Ltd.
--Samples lead time:15 days for the samples in store,30-35 days for new samples. --Delivery time:within 45 days after pp samples confirmed & deposit receipt. 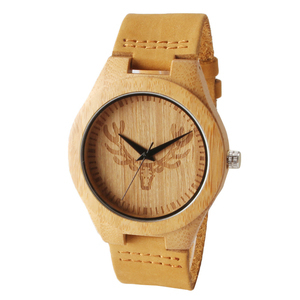 --The price above according to our MOQ with 500pcs for each design/color. Shenzhen Hanoson Electronics Technology Co., Ltd. 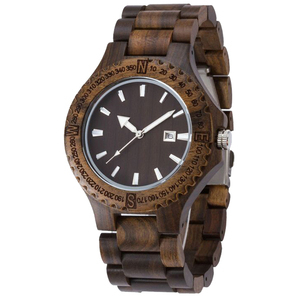 Nature wood can emanate fragrance which can make you feel relax and protect your health. 4. 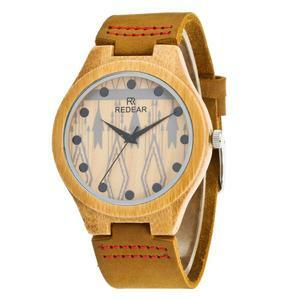 Best price will be given according to your order quantity. 4. 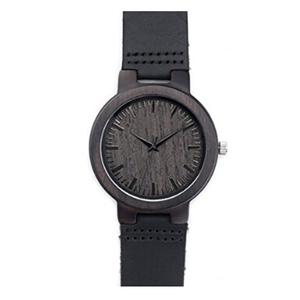 Once we confirmed the order, please pay it soon, then we will arrange production time. 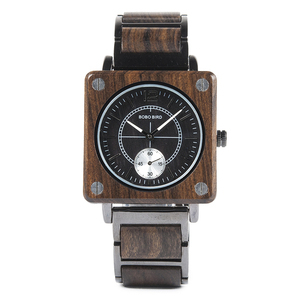 Shenzhen Shijin Watch Co., Ltd.
Shenzhen Green Case Technology Co., Ltd.
Guangzhou Allston Trading Co., Ltd.
Dongguan Wing Show Digital Tech Co., Ltd.
Guangzhou Nvoon Trading Co., Ltd.
Shenzhen Dengke Technology Co., Ltd.
&middot; Experienced staffs answer all your questions in fluent English. 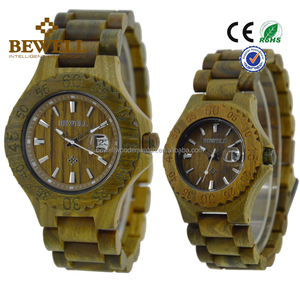 &middot; Special discount and protection of sales area provided our distributors. Trade terms: &middot;6y ears experience in management,golden supplier on Alibaba. Shenzhen Ounier Industrial Co., Ltd.
After customer confirming the approval samples, the delivery date will be 25-30 days . 2). By air or sea through your pointed forwarder is the normal way we do. 4). we focused on the after sales, welcome send any comments to us. 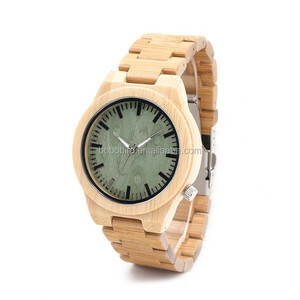 Shenzhen Gezfeel Watch Co., Ltd.
Dongguan Bestime Wood Watch & Sunglass Co., Ltd.
Dongguan Liu Shi Watch Co., Ltd.
Yiwu Skyjoy Crafts & Gifts Co., Ltd.
Alibaba.com offers 1,043 hand made wood watch products. About 49% of these are wristwatches, 7% are watch boxes & cases. 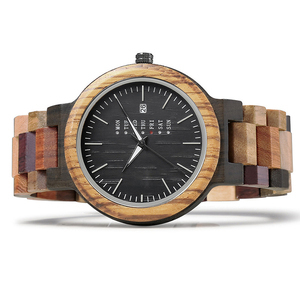 A wide variety of hand made wood watch options are available to you, such as luxury, quartz analog, and coin. You can also choose from day/date, auto date, and alarm. 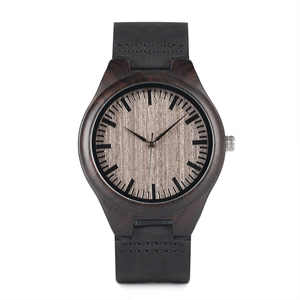 As well as from bamboo, not specified, and alloy. 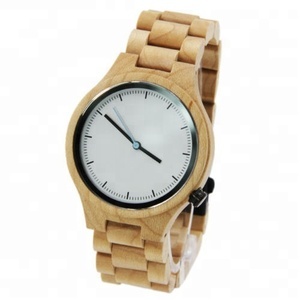 And whether hand made wood watch is men's, women's, or unisex. 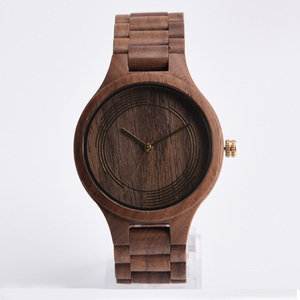 There are 1,045 hand made wood watch suppliers, mainly located in Asia. 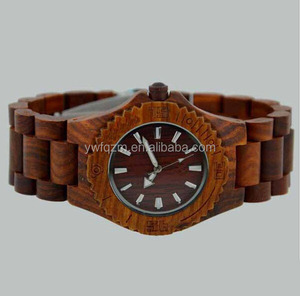 The top supplying countries are China (Mainland), India, and Hong Kong, which supply 97%, 2%, and 1% of hand made wood watch respectively. 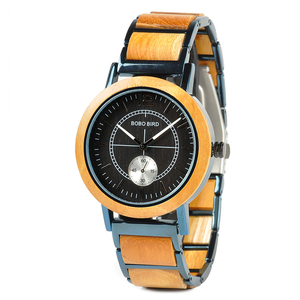 Hand made wood watch products are most popular in North America, Western Europe, and Eastern Europe. 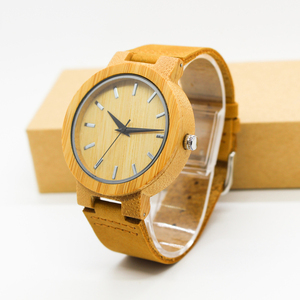 You can ensure product safety by selecting from certified suppliers, including 85 with ISO9001, 64 with FSC, and 48 with Other certification.